Powered by the latest scientific research and utilizing Toni Weschler’s three decades in the field, OvaGraph is designed to help you take charge of your fertility naturally. 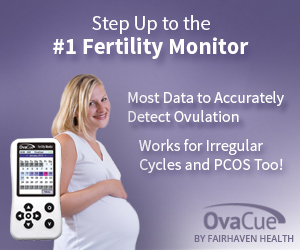 CHART all of your fertility information and let OvaGraph identify your most fertile days. LEARN from your body to improve your chances of conceiving or avoid getting pregnant until you are ready. SHARE your journey with a supportive community.